Giving online is an easy and secure process. If you already have an account, you can give online using the link above. If you do not have a Connect Planning Center user name and password, you can either create one here or give as a guest. Either way, your contribution will be recorded. You can give easily online right here! There are two options for mobile giving, but both involve a text-to-give experience using your smartphone. Text your donation amount to 84321 using your text message app, or by clicking 'Give' in Connect Community Church's mobile app. Read this article to learn more about text giving. You can give by cash or check during weekend services. Checks can be made payable to “Connect Community Church”. To receive a receipt when giving cash, use an offering envelope, which can be found on your seat or in the seat back pocket in the sanctuary. Q: What types of cards or bank accounts can I use to give? You can give using the following debit or credit cards - VISA, MC, Discover and AMEX or a checking account. No. You will not pay any fees with an online gift.  Connect Community Church pays all associated fees from the operating budget. Q: What funds can I give towards? Yes. The system allows you the option of either making a one-time contribution or set up a recurring contribution. For recurring gifts, you have the option of giving weekly, every two weeks, monthly, quarterly, or annually. Yes. The site will allow you to view the history of your donations. All giving, whether by check, cash, or online donation, will be reflected in your giving history. After setting up your contribution, you will receive a confirmation e-mail. For any questions, concerns, or comments about the online giving system, please contact the Finance office by email at [email protected] or phone at 603.436.8815. You will receive a response from our staff as soon as possible.